This year, in 2017, the Harvest Moon was on 5th October. It was a clear night and the Moon did really "shine as bright as day". The extra light of the Harvest Moon years ago would have enabled farmers to gather their harvest well into the night. I got my best photo of the Moon to date yesterday evening with the Tudor telescope. 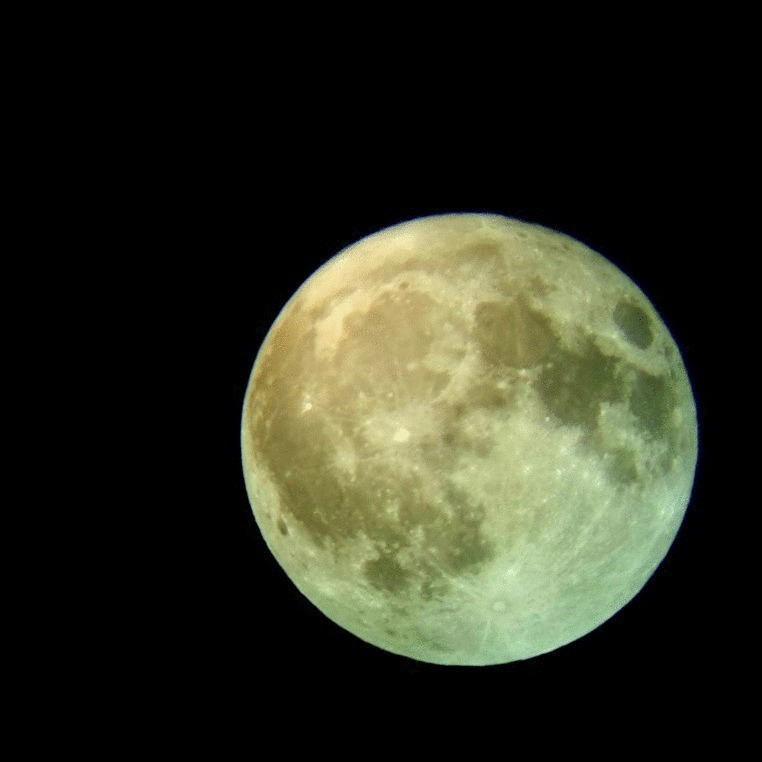 The image is slightly green because I used a moon filter and a CPL filter taped together onto my mobile phone camera to capture this image. In Tudor times they could have used a piece of coloured Murano glass to get the same effect. The image is really clear and shows many of the lunar features. On a good night with clear skies this is what it is possible to achieve with a Digges-Bourne Telescope with a modest 2 inch plano convex objective lens and a concave mirror. Both Thomas Digges and Thomas Harriot were keen astronomers, they had their own Perspective Glasses and were skilled in using them. Would they have turned their attention to the Moon? I think they must have.